Copenhagen is a city with lots of character. Its skyline is punctuated by quirky, spiraling towers. It lines a sprawling waterfront, full of ancient-till-modern buildings, ships, warehouses, cranes, ferries and lots of maritime flair. It has palaces, parks, and a citadel reflecting its royal heritage. The streets are absolutely bursting with bicycles, making it one of the most bicycle-friendly places on earth. 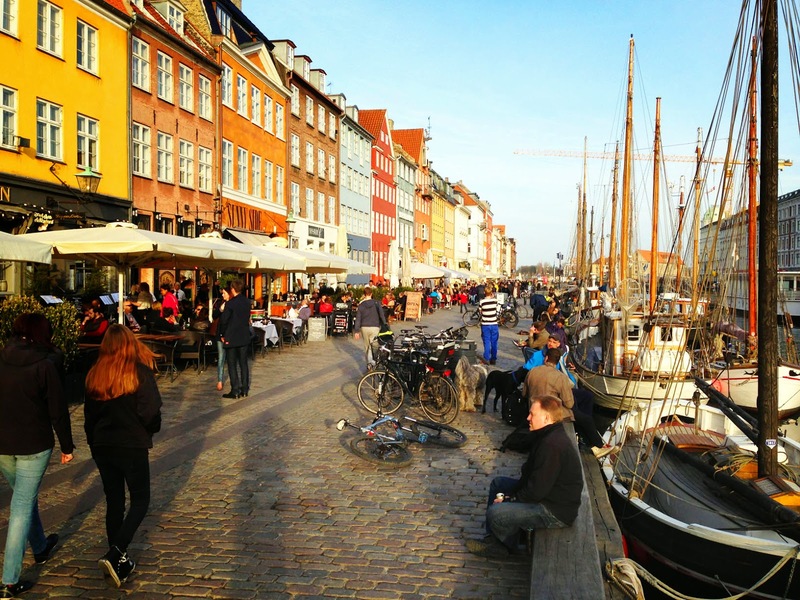 And it has a variety of lively neighborhoods, like the university area with its cafés, clubs and restaurants, the down-to-earth Vesterbro area around the train station, and the organized anarchy of Christiania, with its strange mix of house-occupying homesteaders and society-drop-outs. There are even suburbs on the north-side that have real beach-town atmosphere. That provides a lot of variety for some great running. And if you come to Copenhagen, you should definitely bring your running gear. The following routes will take you through some of the most interesting and scenic spots in town. Enjoy your time in Copenhagen. Old Town: This is the classic route to discover the main sights in the old town. 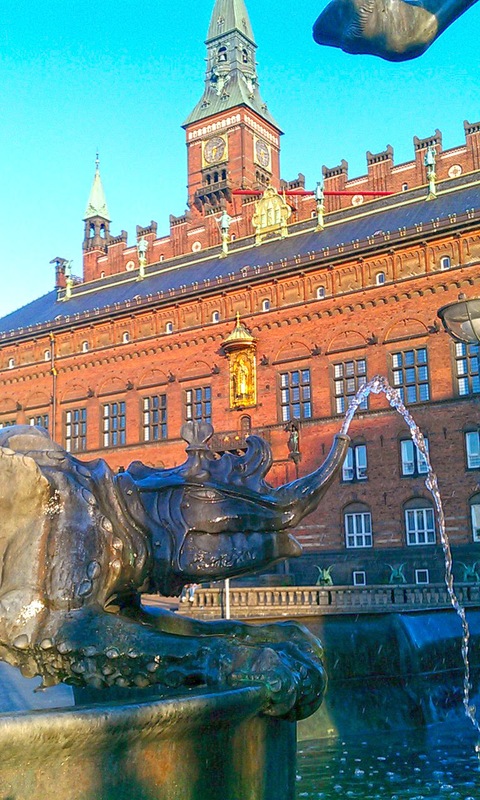 It will take you from the city hall, past the old Nyhavn harbor, the palace, the citadel (and its Little Mermaid), through two parks and back through the university neighborhood. Søerne: The Søerne is a chain of lakes bordering the west side of the town center, and is Copenhagen's most popular running route. If you want to join the running scene to circle this stretch of waterfront, head right off to this great route. 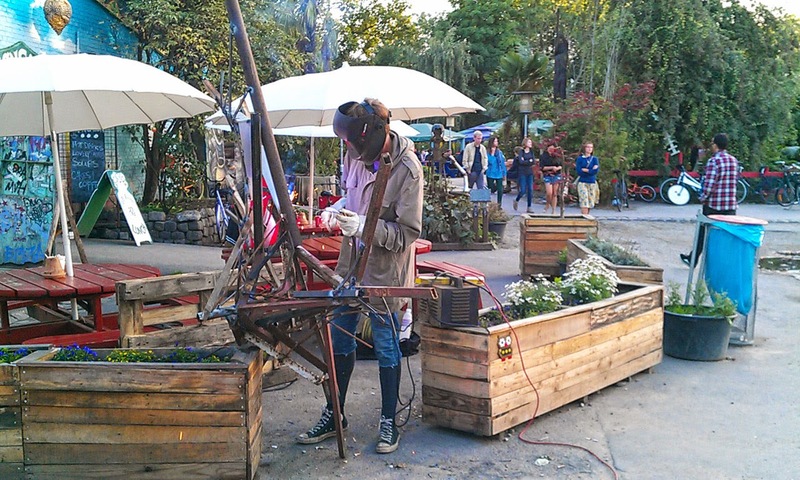 Christiania: This is one of the most famous and infamous neighborhoods in Europe, and a fascinating (but harmless) place to glimpse a world of anarchic charm. And this route also takes you past the parliament and other sights on the way there. 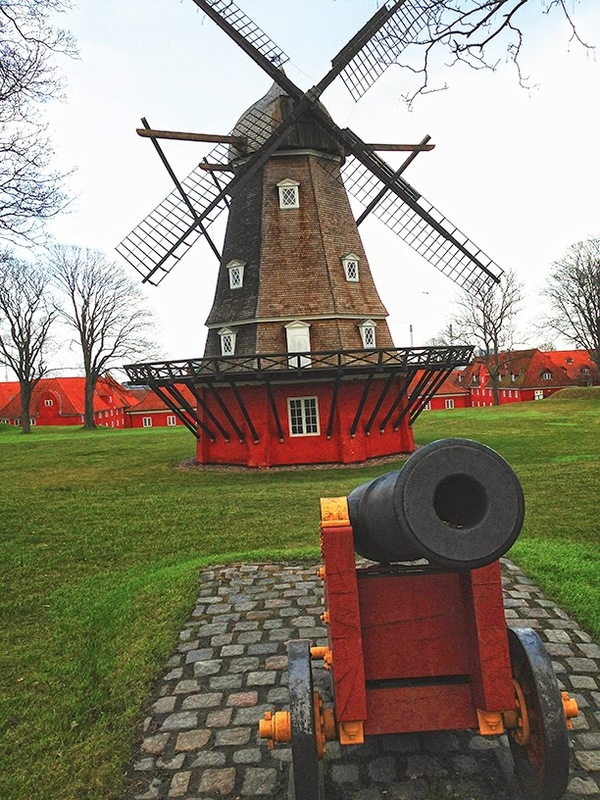 Klampenborg: If you want to get out into real Danish nature, you'll definitely want to head to the old royal hunting grounds of Klampenborg. It has vast stretches of woods and meadows, with roaming herds of deer. There is even a bit of beach-town atmosphere on this run, returning through Taarbaek and Belleview Beach.